Made of 100% ABS/Polycarbonate and enhanced with hard shell, this set is quite durable and light. 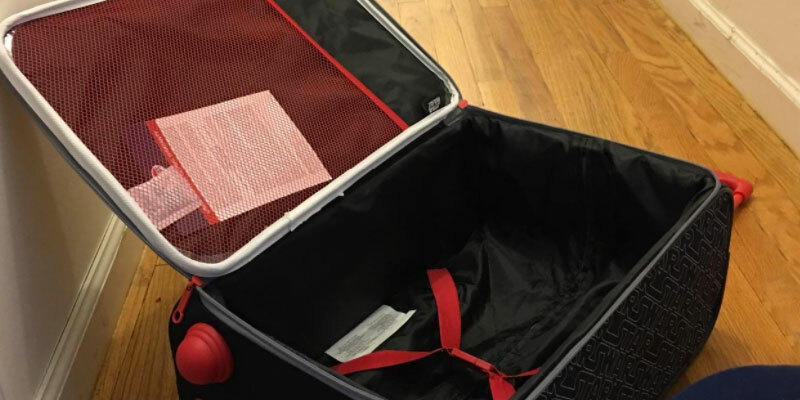 A plastic stabilizer at the bottom of the suitcase prevents it from tipping over. A retractable handle of the suitcase is adjustable in height. 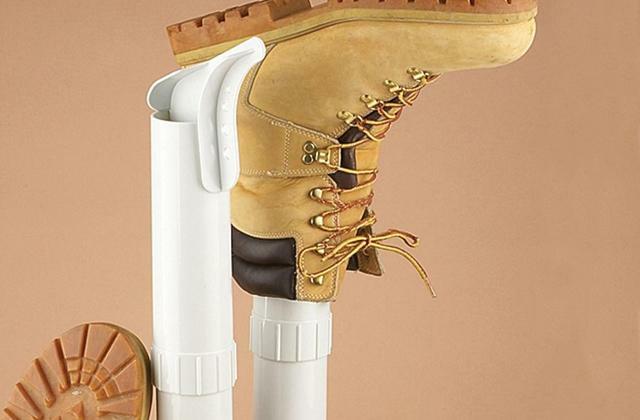 Some users wish the set were more capacious. 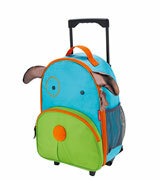 Are you looking for a durable and eye-catching luggage set for your kid? 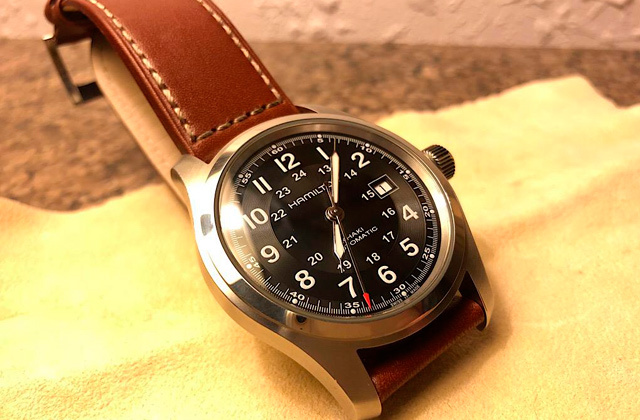 Then, the Trendykid model is just what you need. Whether you're going to travel with your little one or send him/her to school, this set will meet your needs. Being 18" x 12" x 7", the suitcase provides ample room for all kid's necessities (even for a long-lasting trip). The inside mesh and outside zippered pockets add to the capacity. Spinner wheels simplify transportation. If adults are going to carry the suitcase, they might find a retractable handle too short. 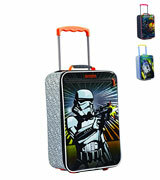 If your kid is a Star Wars fan, this suitcase from American Tourister won't leave him/her indifferent. At the same time, parents will be pleased with functionality and usability of this luggage. This set consists of a suitcase and a backpack, which allows using the items for long trips as well as for walks in a park. It's also possible to use the backpack instead of a school one. The suitcase is fitted with an ergonomic handle and multi-directional wheels. Scratches are visible on light-colored models. 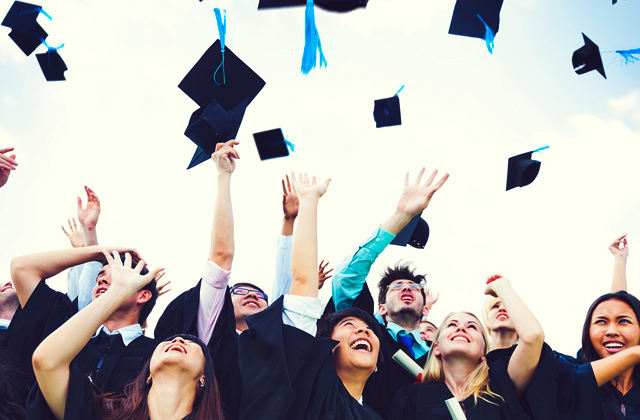 Do your kids copy everything you do? With the Goplus luggage set, they will have a chance to pack their belongings on their own and travel just like adults. 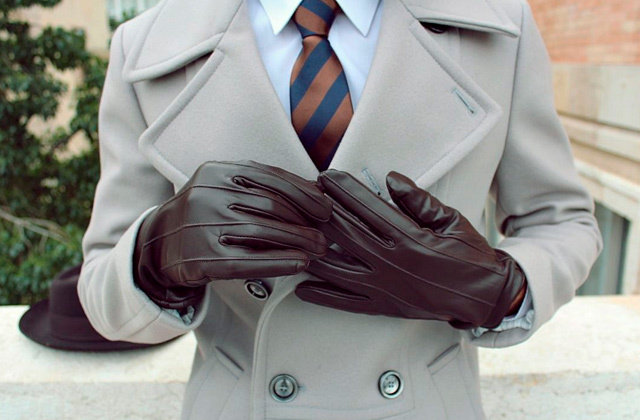 Several color patterns are available. 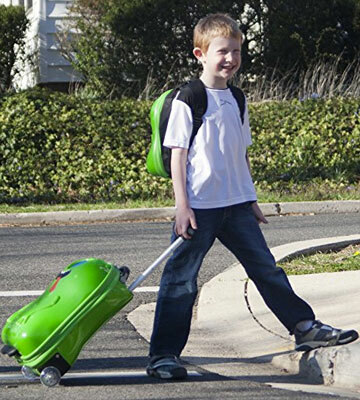 The 13-inch retractable handle makes it easy for your kid to move his/her luggage without your help. Still, if your child needs help, a special "parent" strap will come in handy. 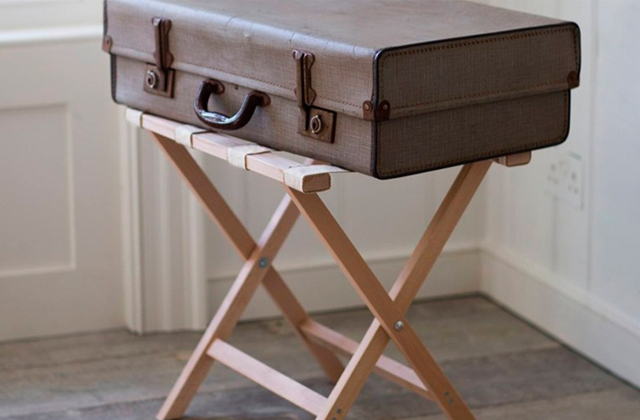 The suitcase won't tip over thanks to plastic supports at the bottom. Not recommended for children under three years. The kids' rolling luggage from Skip Hop is a real catch for you if you need a functional, ergonomic, and safe suitcase at a reasonable price. 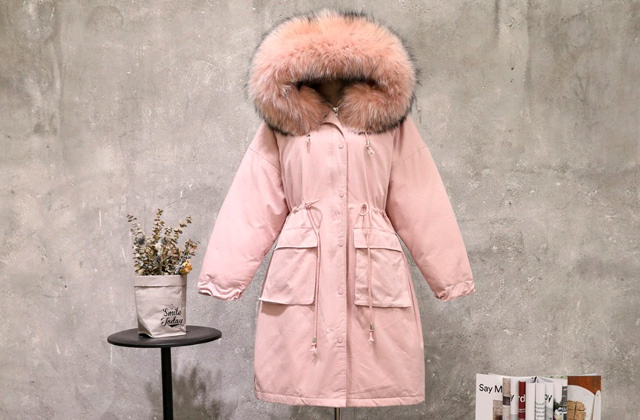 For sure, your little traveler will like it. The Travel Buddies luggage set from Trendykid is what your little one needs to feel confident and stylish on any trip. Consisting of two pieces, a suitcase and a backpack, this set is made of 100% ABS/polycarbonate and reinforced with lightweight hard shell for better durability. The 18-inch suitcase features a retractable adjustable handle, so both you and your kid can use it with the maximum convenience. 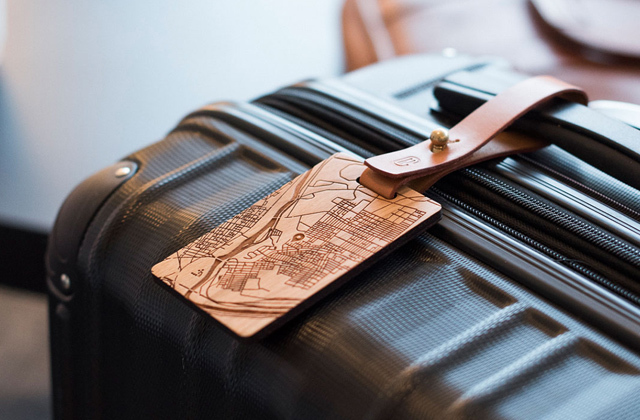 The suitcase is also equipped with two wheels for easier transportation and a plastic stabilizer at the bottom preventing it from tipping over. 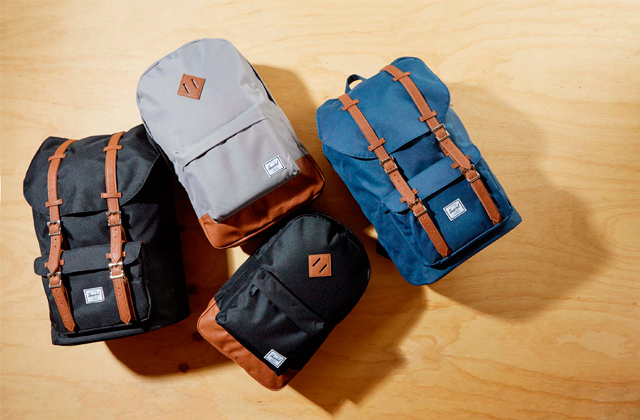 As for the backpack, it features adjustable shoulder straps and a rubberized handle. 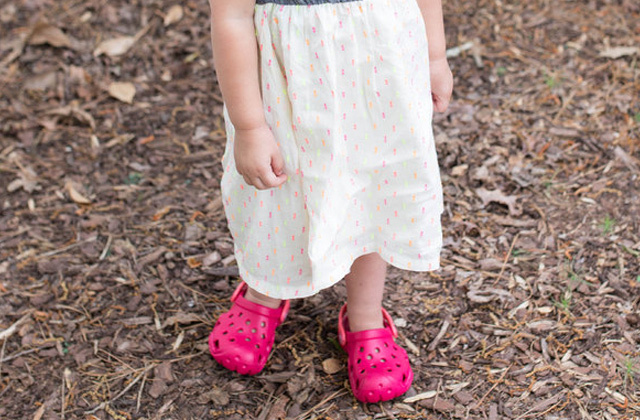 We’d also like to draw your attention to a huge number of designs available – one of nine patterns will definitely come to your kid's liking. The set is quite lightweight. 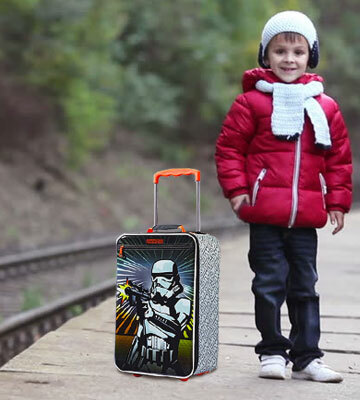 If you need a functional suitcase for your kid who is crazy about Star Wars, this model from American Tourister is definitely worth your consideration. Measuring 18" x 12" x 7", this suitcase is roomy enough to hold a week's worth of clothes and your kid's other belongings. You’ll be able to pack all necessary things with the maximum convenience thanks to cross straps and a mesh pocket inside. There is also a zippered pocket on the front panel. 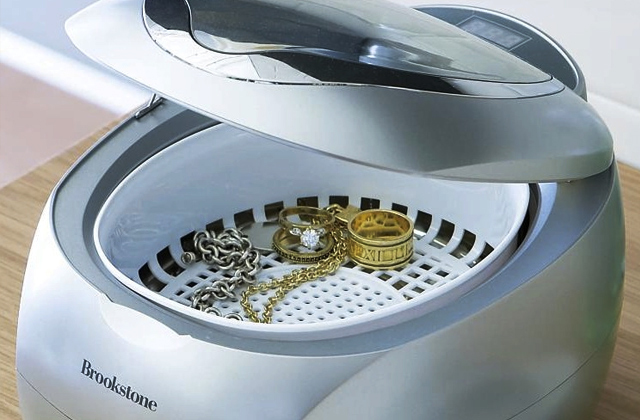 In addition to great capacity, the suitcase can boast the convenience of use. 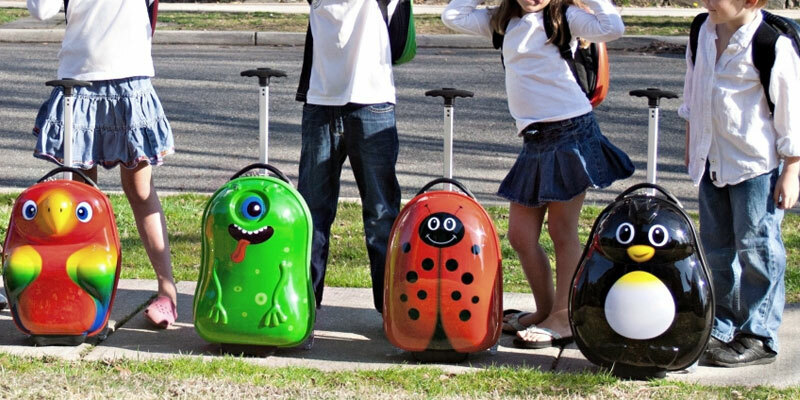 A retractable handle and spinner wheels allow your kid to transport the suitcase effortlessly. However, note that if you want to help your child carry his/her luggage, you might find the handle not long enough. Perhaps, using a pull handle in this situation will be much more convenient. Has your child started walking and already wants to have his/her favorite toys at hand? 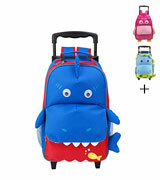 If so, it's high time to purchase this 3-way Yodo kids luggage for boys and girls. As its name implies, this model is multifunctional and can be used as a handbag, a backpack, and a suitcase. 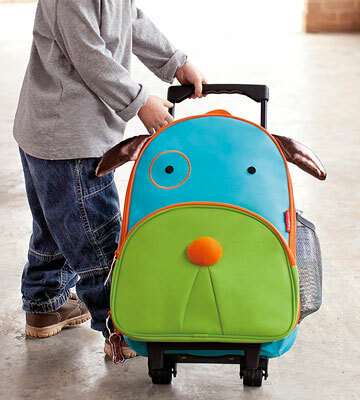 The model is equipped with shoulder straps, a retractable handle, and wheels that can be easily hidden when your little one decides to use it as a backpack instead of a suitcase. The beauty of the Yodo luggage is a great number of inside and outside pockets that add to the functionality greatly. 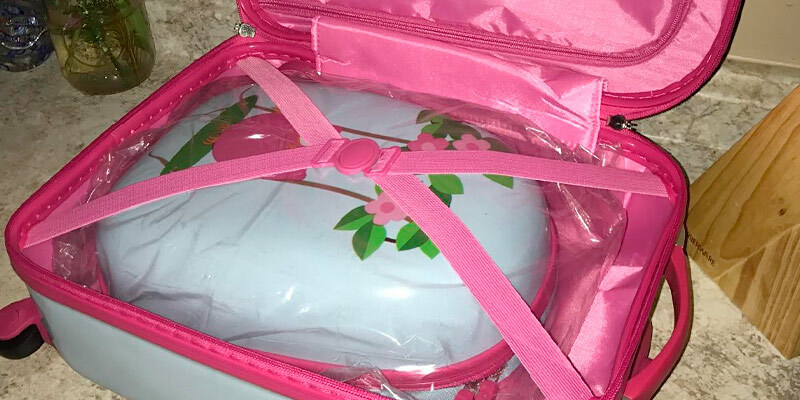 Therefore, your child will be able to load valuables or tiny accessories in an inside zippered pocket and snacks or a favorite teddy bear in a padded front pouch. Two meshed side bottle holders will come in useful on a hot summer day. 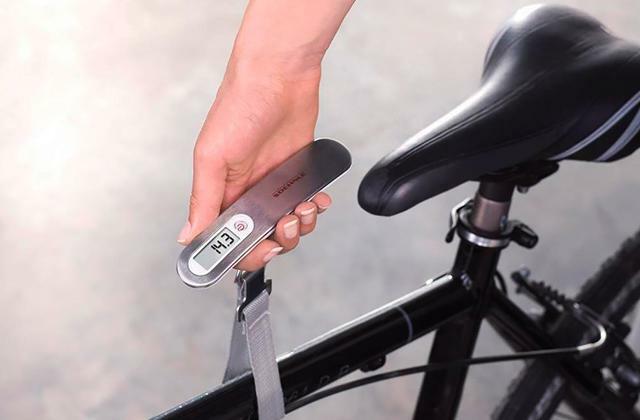 The multifunctionality of the item allows you to save family budget. Are you going on a family trip and your kid is eager to pack his/her own luggage like parents do? Give the Goplus set a try! Just like a majority of kids luggage sets, this one consists of a suitcase and a matching backpack. 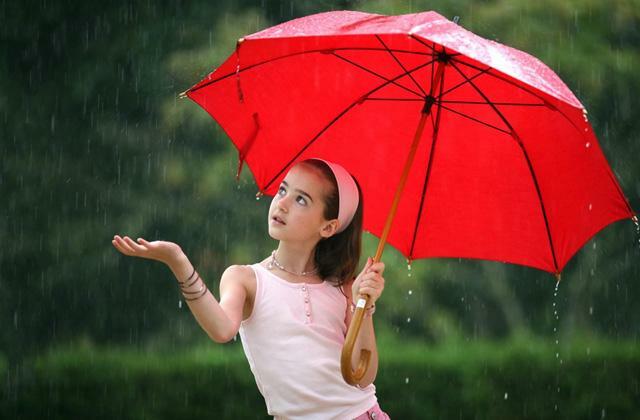 Both items are made of durable materials and are additionally protected with a hard shell to withstand harsh travel conditions. Moreover, the hard shell surface is pretty easy to clean. The suitcase is easy to maneuver thanks to an ergonomic retractable handle and multi-directional wheels. 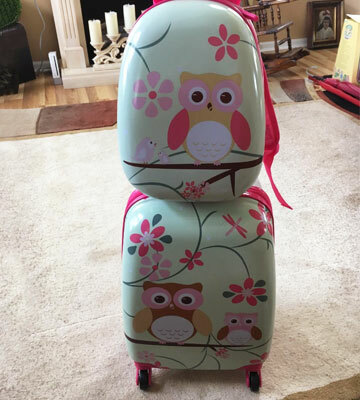 We would like to point out that you can choose the Goplus luggage set in Deer & Birds, Elephant & Lions, Girls, and Owls patterns. 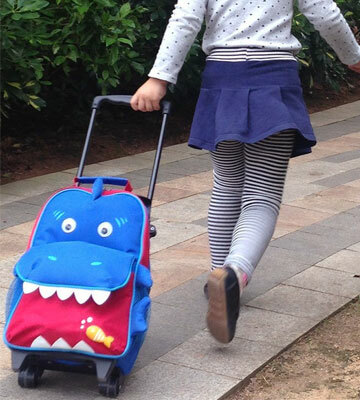 No matter which one you choose, you’ll get both functional and cute kids' luggage for your little traveler. Inside pockets and straps to keep contents in place. 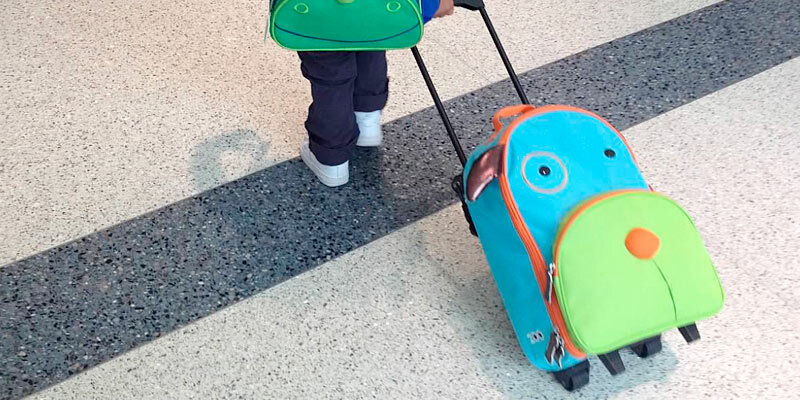 The Skip Hop kids' luggage is all about functionality, usability, safety, and fun. The given suitcase is made in the shape of a dog (however, you can choose other models such as a monkey, a bee, a cow, etc. ), so your kid actually gets not simply a bag but a new travel "friend". The suitcase features an ergonomic retractable 13-inch handle that makes it easy for your child to carry his/her luggage independently. Yet, if your little one is tired, you can always help him/her – just attach a special "parental" strap, adjust it, and carry the suitcase hands-free. One more advantage of the Skip Hop rolling suitcase is its safety. We mean it’s completely BPA- and Phthalate-free. Sturdy fabric ensures the supreme durability of the suitcase. There's no surprise that kids always copy behavior and actions of their parents. So, if you've noticed that your little one wants to have his/her own luggage when going on a trip or a sleepover at grandma's, it's time to consider buying one of the best luggage sets for kids. With children in mind, the manufacturers make their items eye-catching and stylish so that every kid can find his/her favorite color pattern. Of course, parents seek more than a just beautiful design, that's why kids' luggage sets usually boast great functionality (two pieces in a set, a lot of pockets), durability (sturdy materials, hard shell), usability (retractable handle, multi-directional wheels, plastic stabilizers), and safety (BPA- and Phthalate-free components). Don't hesitate to choose one of the best kids travel luggage items! Let your little one always has his/her favorite toys and books at hand. Planning a trip? Probably, it's high time to replace your old suitcase with a new one. Look through our luggage sets review and take your pick.